Stephen Calk, who was announced as a member of candidate Trump's council of economic advisers in August 2016, is the president of Federal Savings Bank. Special counsel Mueller's team is now investigating whether there was a quid pro quo agreement between Manafort and Calk. 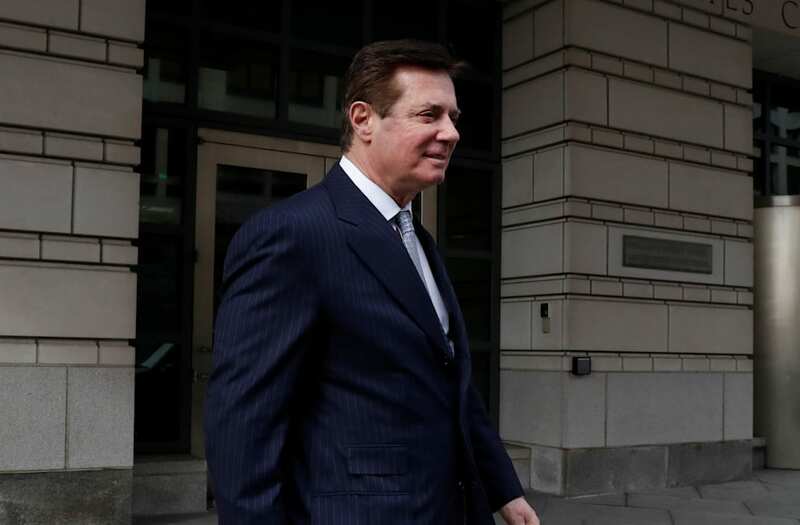 Manafort left the Trump campaign in August 2016 after the millions he had earned working for a pro-Russian political party in Ukraine drew media scrutiny. Calk did not receive a job in President Donald Trump's cabinet. In court filings Friday related to Manafort's bail, federal prosecutors said they have "substantial evidence" that loans made from the bank to Manafort were secured through false representations made by Manafort, including misstatements of income. A spokesperson for Caulk did not return multiple calls and e-mails over a period of several weeks requesting a response, nor did the CEO of the PR firm that represents the bank, The Harbinger Group. Special Counsel Mueller's office did not immediately respond to a request for comment. Manafort's LLC, Summerbreeze, then took out a new $9.5 million loan in December using the Hamptons property as part of the collateral. The lender was Federal Savings Bank of Chicago, whose chief executive, Calk, was an economic adviser to the Trump campaign. Between the Hamptons property and the Brooklyn property the Federal Savings Bank loaned Manafort $16 million dollars or 5 percent of all of the bank's loans, according to records kept by the FDIC. The loans were first examined by investigators and prosecutors working for Special Counsel Mueller, two people familiar with the probe told NBC News.